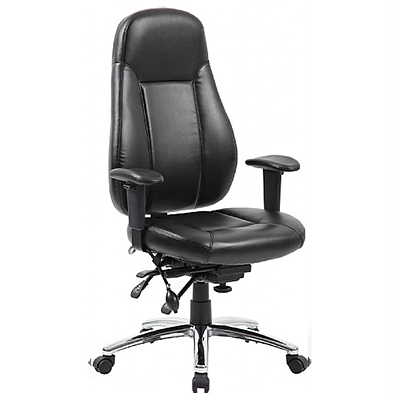 With most office chairs recommended for an 8 hour period, this 24 hour office chair is designed to provide extra support in the right places for individuals who spend a large amount of time sitting. This chiropractor approved chair has a deep cushioned front and back seat. Designed to relieve pressure on the underside of legs, the inbuilt reclining and lockable seating not only aids circulation but also offers improved comfort for extended periods of time whilst encouraging ergonomic seating. 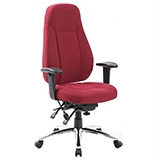 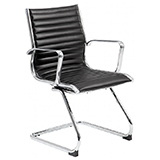 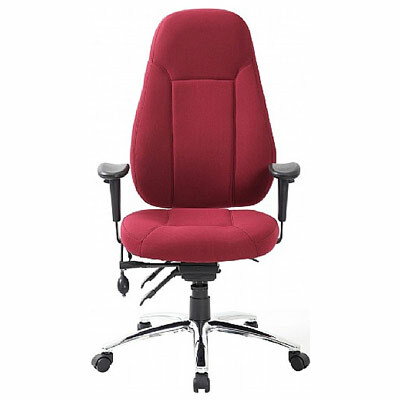 If you work long periods in a seated position then we highly recommend this high back 24 hour chair. 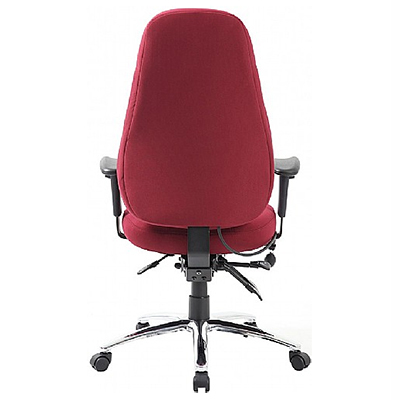 Tested for use in heavy duty environments, this office chair accepts an evenly distributed weight of 150kg and comes assembled or flat packed with all the furniture fixings required. 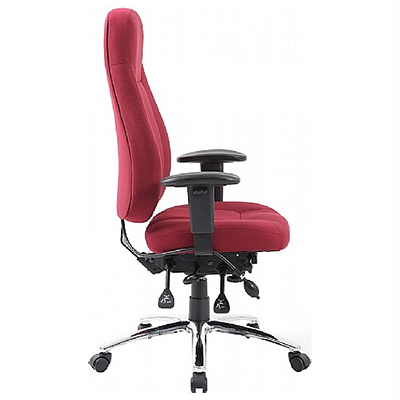 The height adjustable back seat and chair arm makes this choice suitable for shift work or hot desking environments, while the strong chrome 5 star base means you can move the chair around to wherever it may be needed. 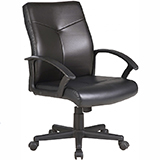 Avoid long lead times and get an assembled chair in 2–3 working days!